Building muscle is about finding the right balance between your training and nutrition. 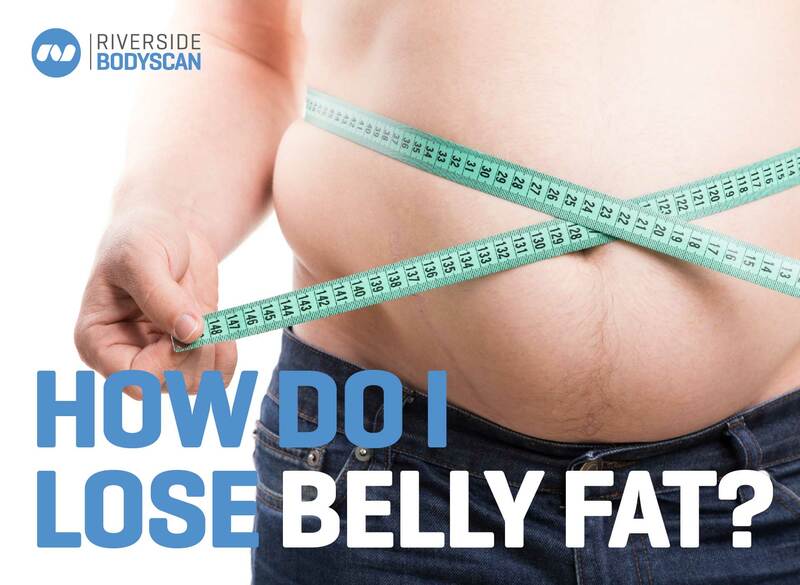 Changing your body composition and building lean muscle mass is driven by your training and exercise, however, what you’re eating and when helps amplify the effects of this training. Working with an Accredited Sports Dietitian can help you with formulating a tailored nutrition plan that will help you achieve your goals effectively. 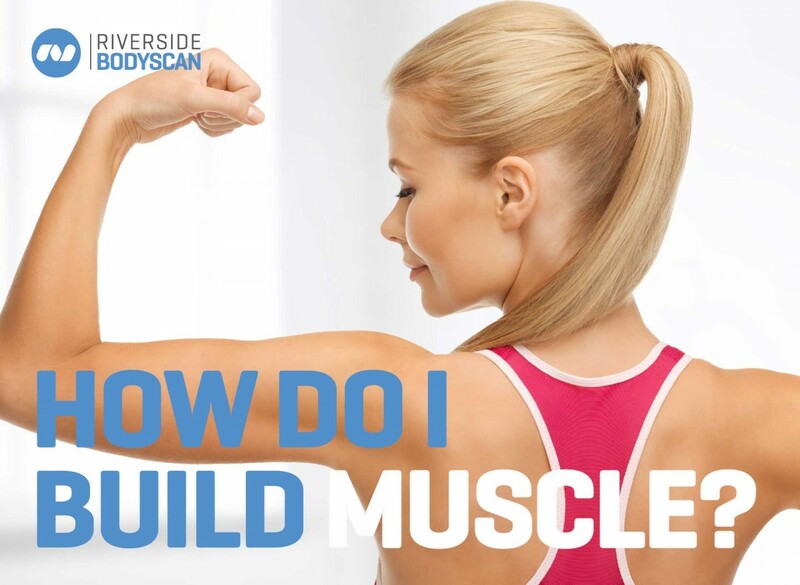 Here are our top tips for building muscle mass. Gaining muscle requires a tailored exercise program that consists of resistance training such as weight training. Going for a long run, swimming and doing yoga are all fantastic for your overall health and fitness but are not exercises conducive to building a lot of muscle. Be sure to get a exercise program from someone qualified such as a strength and conditioning coach or exercise physiologist. Your program should be specific to your health status, fitness levels, and lifestyle and should change over time. Lifting the same 4kg dumbbell every week isn’t going to help. Increasing your weights or rep schemes is important to stress the muscle in order for it to build. You’re not going to turn into lean mean fighting machine overnight. Be realistic about how much muscle mass you’ve like to gain and over what period of time. Muscle mass is affected by numerous factors including you training program, nutrition, gender, genetics and training history. A muscle mass gain or 0.25-0.5kg per week is realistic for most people initially. Also be aware that trying to drop body fat at the same time as building muscle is very difficult to achieve for most people as they require different nutrient targets. Building muscle is like building a house. 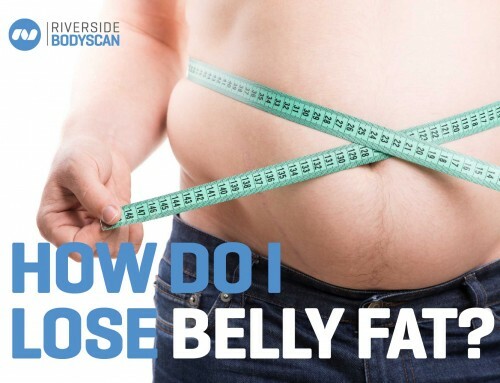 You need building supplies and materials also known as calories or kilojoules. 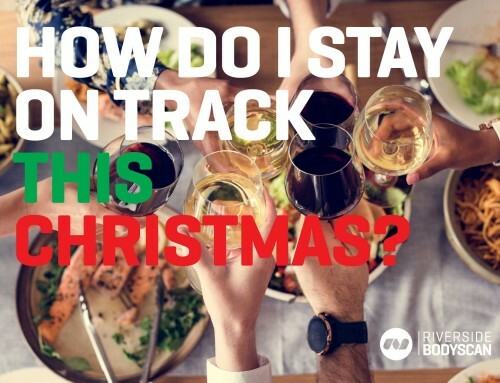 Slowly increasing your calorie intake is important if you’re wanting to significantly increase your muscle mass without gaining a lot of excess body fat at the same time. 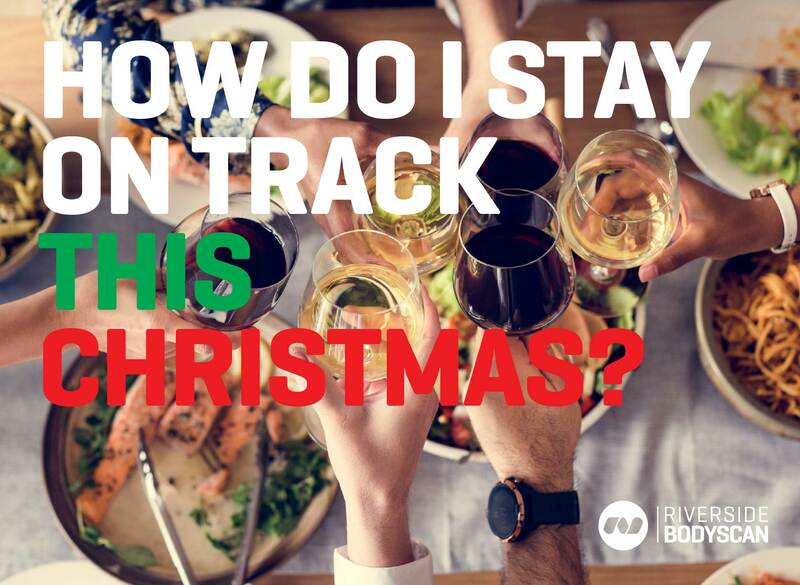 If you’re someone who has a big or busy training schedules aiming for three regular meals and snacks in between can help you meet your goals. Be prepared with foods and snacks to prevent missing meals or choosing less nutritious options. 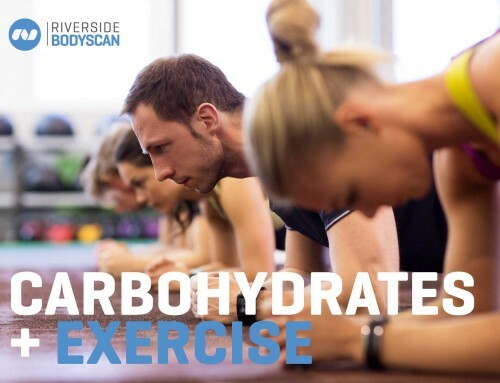 Carbohydrate is your main muscle fuel during moderate to high intensity exercise. If you significantly restrict your carbohydrate intake you’re not going to train and full capacity and lift the heavy weights or hit the reps you need to build muscle. 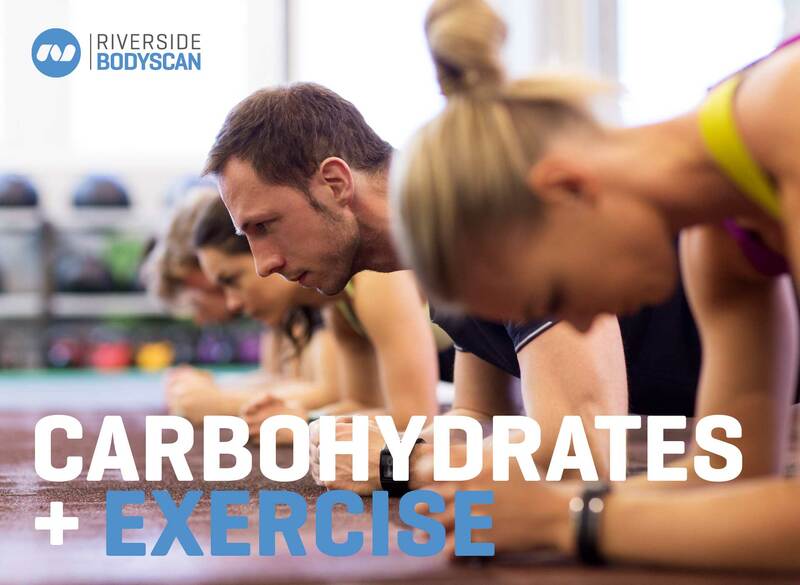 Sandwich your training sessions with good quality carbohydrates i.e. include them before and after training sessions. This will allow you to train at the correct intensity and also prevent you from breaking down muscle. Most people are aware that protein is important when it comes to building muscle but there is more to protein than just sitting down and eating a ginormous steak or guzzling a protein shake after the gym. The total amount of protein you eat over a day is important. However, the body can only utilise small amounts at any given time. 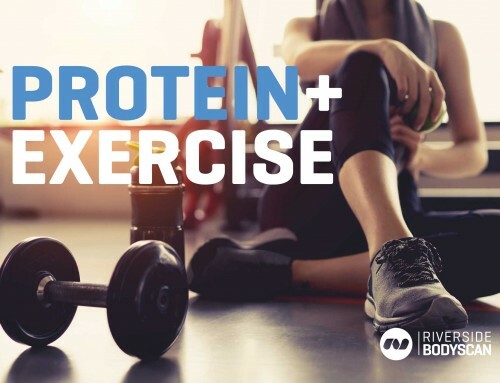 Spreading your protein intake over the day and timing it every 3-5hrs is ideal for muscle building as it helps to spike muscle building in the body, specifically if you have exercised within a 24-48hr window. 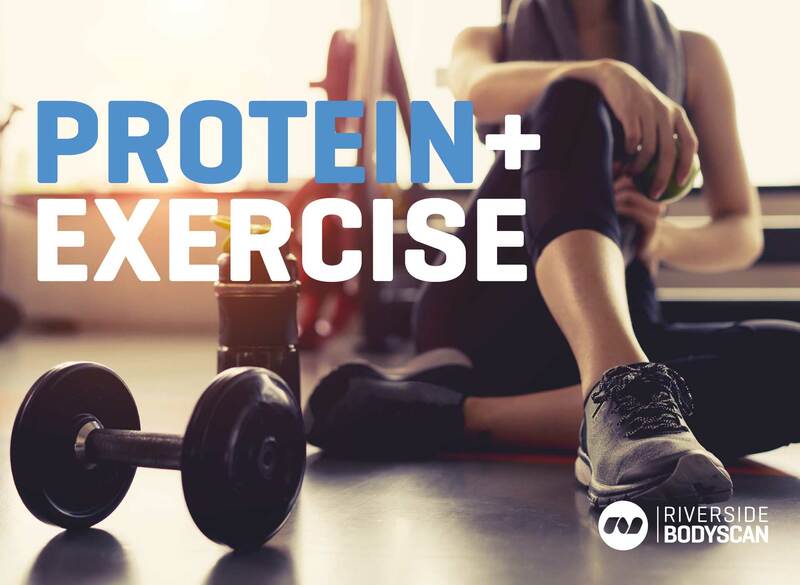 Numerous studies have shown that consuming around 0.25-0.4g of protein per kilo of your body weight per meal is the ideal dose to trigger muscle building in the body after exercise. So for a 65kg woman this would be 15-26g or protein at each main meal. Over a day, 1.6g of protein per kilo p-er day appears to be optimal for building muscle. This would equate to 104g of protein for a 65kg woman over an entire day. The highest level of protein intake that may result in muscle building is ~2.2 g of protein per kilo per day. Eating more than this is fine but it will not help build muscle. Proteins are made up of small building blocks called amino acids. 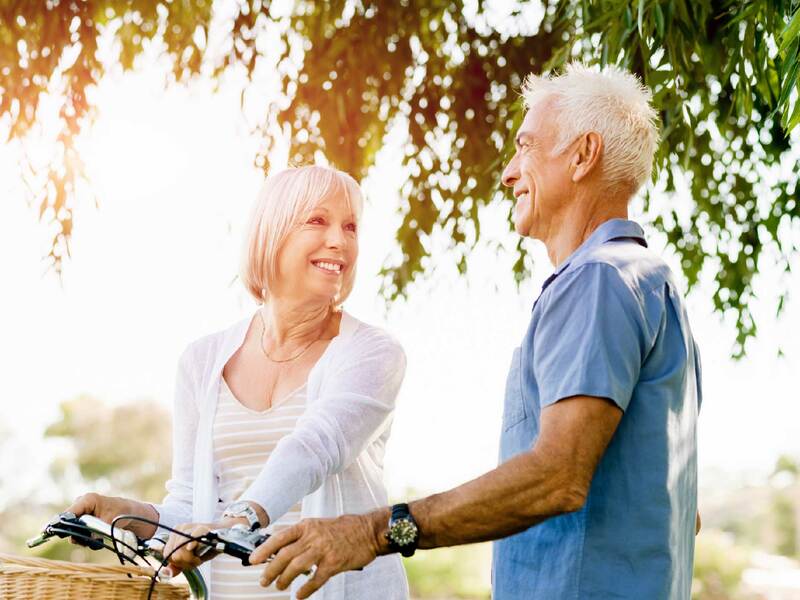 When we digest protein, the individual amino acids are used to build muscle in the body as well as help various other processes in the body. If you are trying to build muscle an amino acid called leucine is very important as it helps to switch on muscle protein building in the body. The leucine content of foods varies markedly but some foods are naturally high in leucine, including milk and meat proteins such as chicken and red meat. Whey protein is also particularly high in leucine.Recent research suggests a leucine dose of 2-3 grams maximally stimulates protein building which is equivalent to ~20- 25g of protein from good quality sources such as meat, chicken, greek yoghurt and milk. 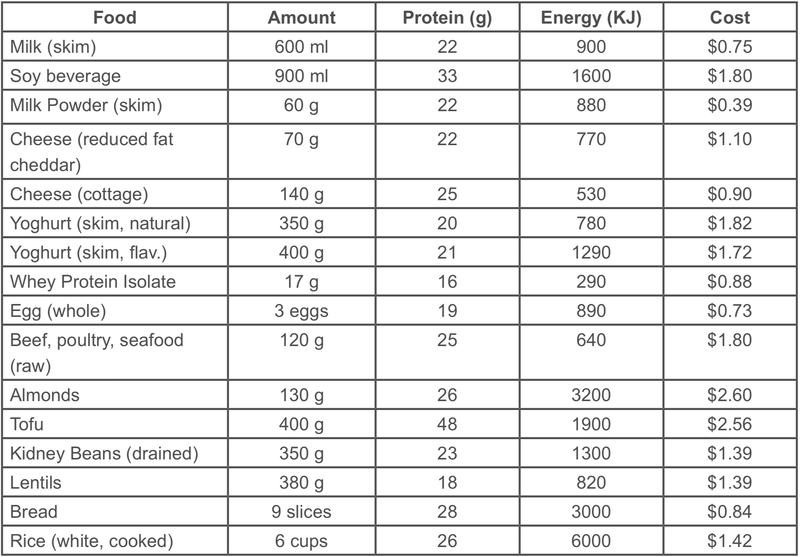 See the table below for a breakdown of various foods which provide 2g of leucine.